See our Facebook page for updated Happenings! Ellen Myers School and our school community express sincere condolences to the Guy family for the sudden loss of Hayden Guy. He was a delightful child and a favorite with teachers and students alike. We will miss this precious little boy in our daily lives. 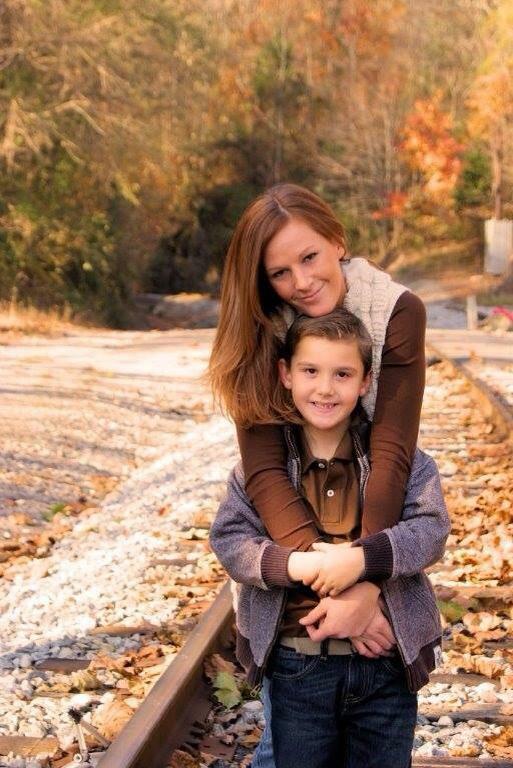 Pictured are Hayden Guy and his loving mother, Ashley.